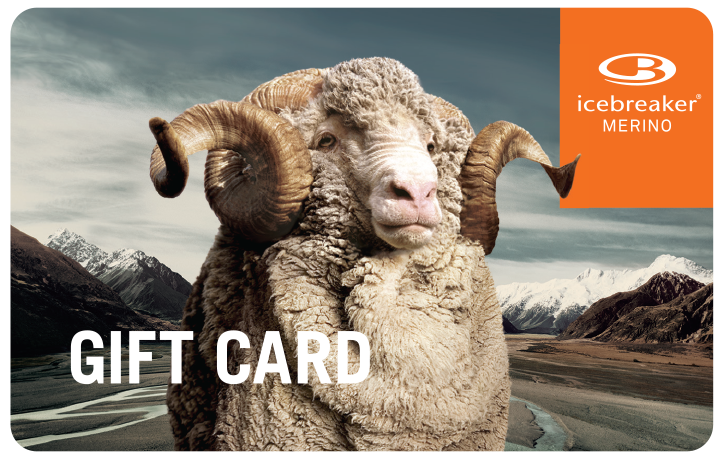 Digital Gift Cards are available for any amount between C$20 and C$2000. Digital Gift Cards purchased in CA currency must be redeemed in CA currency. 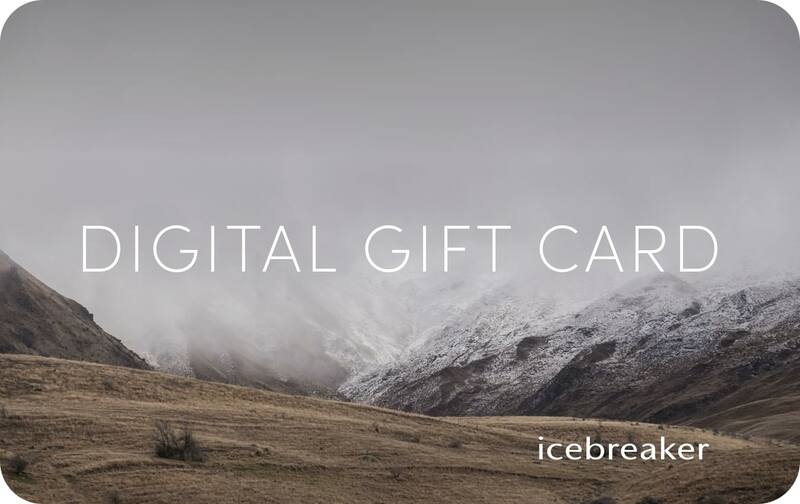 Digital Gift Cards are redeemable on icebreaker.com and at all CA Icebreaker Touch Labs. 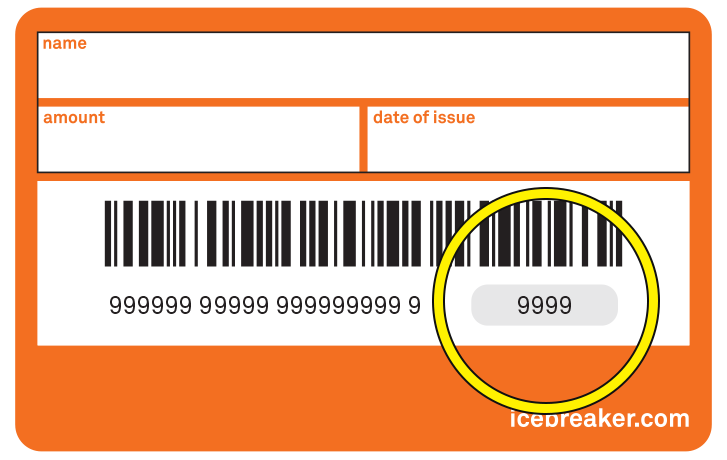 The PIN is a 4-digit security number associated with your gift card. For Digital Gift Cards, your PIN was contained in an email sent to you from us. This email was sent separately from the email that contained your Gift Card Number. For Store Purchased Gift Cards, the PIN is available on the back of your Gift Card (see below). Don't see the PIN? You may need to remove the scratch pad covering it up. Digital Gift Cards are available for any amount between $20 and $2000. Digital Gift Cards are only redeemable in the currency they were ordered (i.e. CAD gift cards cannot be redeemed within the US).